AKA Skunk #11: A very special skunk selection. These stable plants grow fast and they are ready after 8-9 week of flowering time. 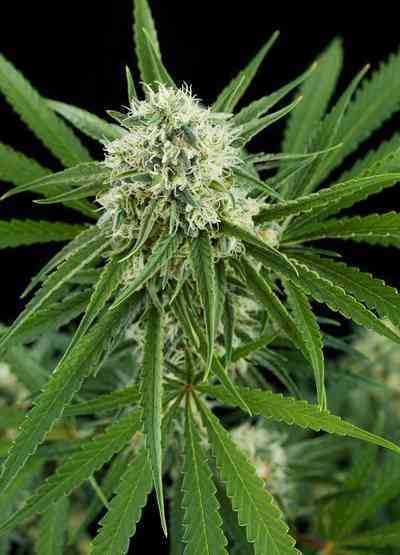 This is one of the top commercial strains we are offering. The yield of these plants is staggering. 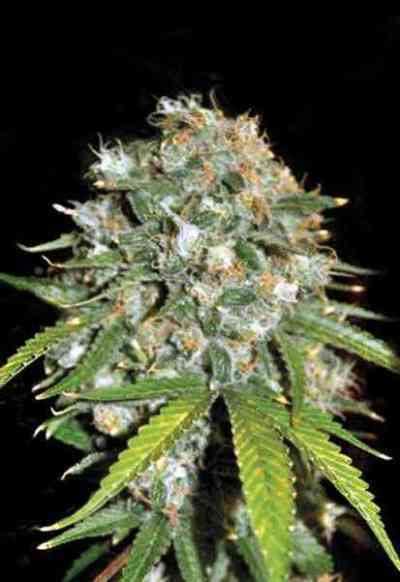 Skunk #99 will grow in any grow medium, indoors, outdoors or in a greenhouse.